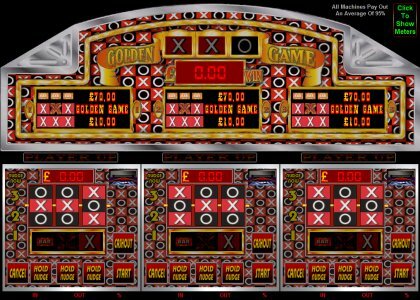 A UK 3 player style game with a £70 Jackpot game with a 95% payout average. Features usual holds, nudges, holds after nudge. 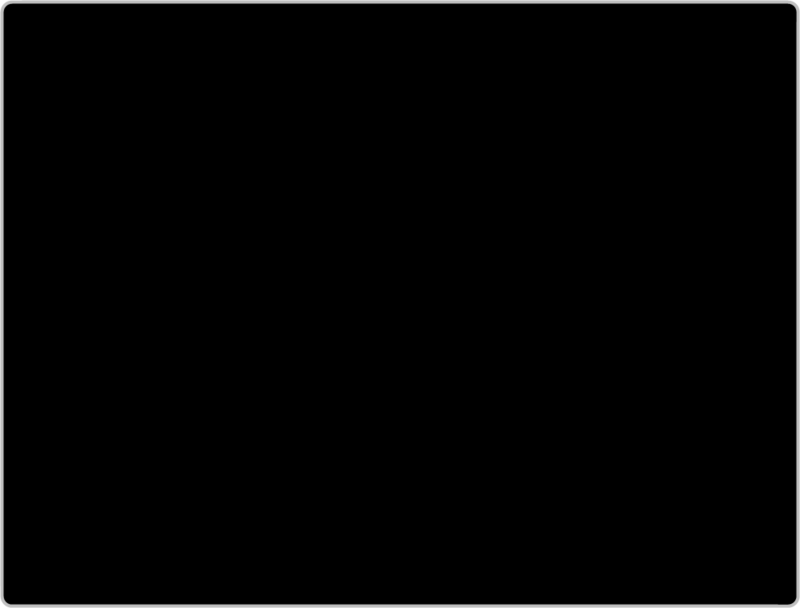 Main feature of this game is started with X - GOLDEN - X on the winline. How much will you get?. This game has hide meters option and keyboard shortcuts. Once payment has been made please request your game code via email to activate your game fully. Game updates and codes are sent out as soon as possible.